She started life in a short story, received a comic book treatment, and now Virgin Jackson rides tall in her own novel. The heroine of Marianne de Pierres’s Peacemaker (Angry Robot) is, not surprisingly for followers of de Pierres, an opinionated and feisty character. Jackson is continuing her father’s legacy as a ranger in a rather unusual park: this slice of outback Australia occupies a restricted space in a conurbation that takes up most of the east coast, has hi-tech protection against interlopers — no camping, no eco stays, and definitely no people smuggling! — and sports, uneasily, a thin veneer of the American wild west. So that’s the beef out of the way — a minor cut compared to the repast that’s on offer here. The book opens a little like a rodeo: there’s the rider entering the chute, now she’s checking out the arena, and then the door flies open at the end of chapter one and we’re away on a bucking, wheeling, snorting adventure that races all the way to the buzzer. There are elements of de Pierres’ Parrish Plessis books here, in the cyberpunkish inner-urban decay shot through with a thread of voodoo, and a heroine trying to work out just what the hell is going on with all these people trying to kill her. She’s even got a murder rap hanging over her head, just to keep the pressure on. Few folks are who or what they seem; trust is a precious commodity in this near-anarchic world where the haves have and the have nots can be damned. Jackson works her way through the mire of intrigue with the help of an enigmatic US Marshall, complete with six-shooters, who has a grasp on the spiritual world that edges her reality. Spirit animals are a charming feature of the story, giving us a glimpse into a dystopian future where belief and cynicism ride side by side. By the end of the story, we are primed for book two as Virgin finds herself involved in a global battle to save, if not the world, then reality as we know it. Bring on the second ride! 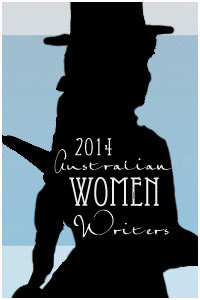 This is the first of my reviews in the Australian Women Writers Challenge. 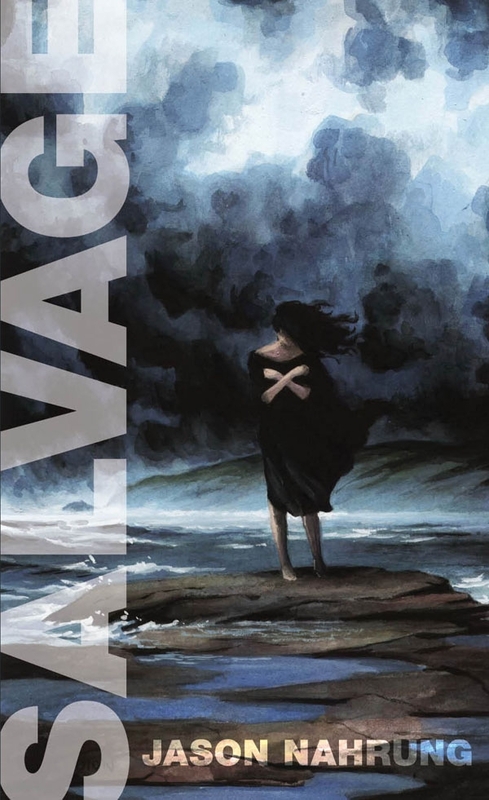 This entry was posted in books, fantasy, review, science fiction and tagged angry robot, dystopia, marianne de pierres, peacemaker, virgin jackson. Bookmark the permalink. A fantastic review of Marianne de Pierres’s Peacemaker. I’ve just finished this book and absolutely loved it! Genre bending, fast-paced, western sci-fi with just a hint of Tarantino. Darn fine yarn, thanks for sharing! You’re welcome, Jason – great review of what is a cracking book! Bring on Mythmaker!